The HCSC an Orlando youth Soccer Club, has always been known for giving back to their community by providing kids from the ages of 4 through 18 an opportunity to learn and excel in the game of soccer. 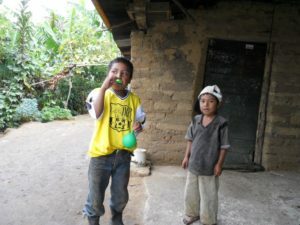 This year the Orlando soccer club took things a step further by donating left over uniforms from previous seasons to a poor community located in the mountains of Guatemala. Working together with a local church, the Orlando youth soccer club made some young children very happy by giving them new soccer uniforms and some soccer balls. By the looks on their faces you would have thought they just won the lottery! 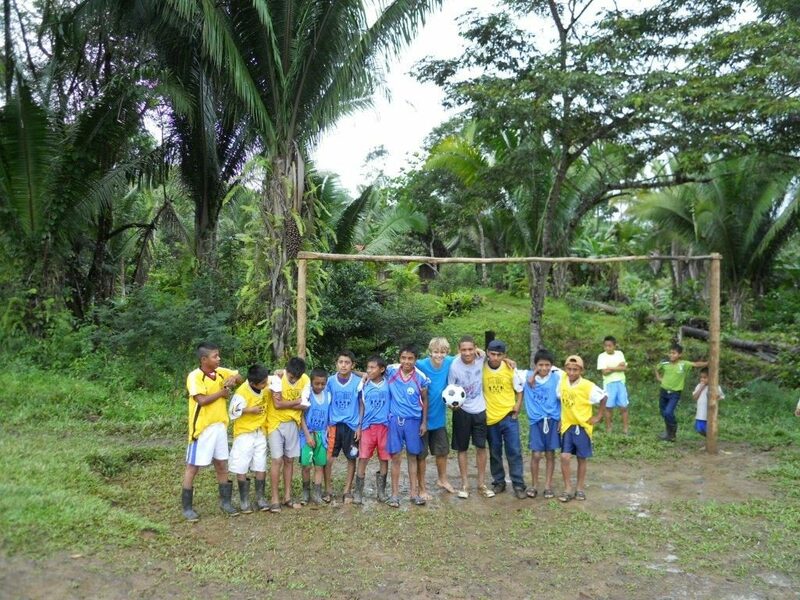 Once the uniforms were on they began to play the game of soccer… some kids, for the first time in their young lives. 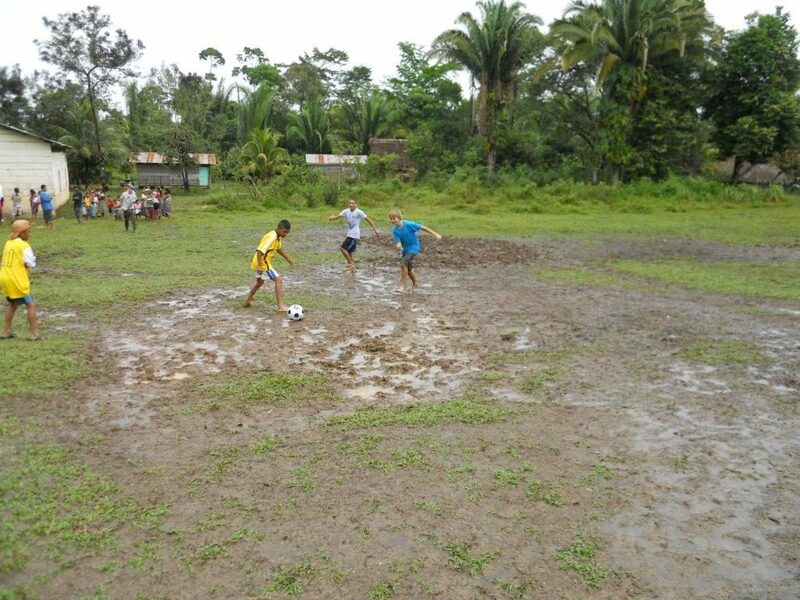 Although they had no soccer field to play on other than an open patch of dirt an mud, they were having a great time playing soccer and learning from HCSC Alumni, Timothy Doyle as seen in this picture.